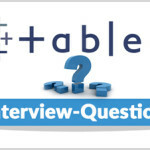 This part of the Tableau tutorial will teach you how to connect to a data source in Tableau, you will learn basic connection, supported data sources, connecting to a custom SQL query and more. If you want to connect to a Data source in Tableau there are many ways. In this session we will take a glance on Basic as well as advanced connection types. To examine your data, firstly you have to connect Tableau to one or more data sources. 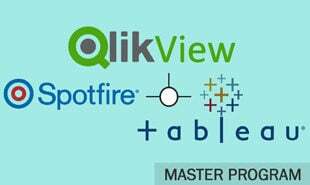 A data source can be as easy like an Excel workbook, or as elaborate as a SQL Server or Oracle data warehouse. After connecting, the data fields become presented in the Data window on the left side of the workbook. This tutorial explains the kinds of data supported and how to build and maintain a basic connection. 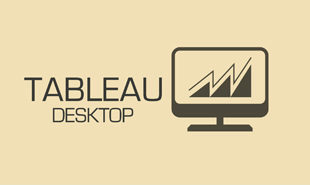 Tableau supports many data source like multi dimensional databases, SQL databases etc. 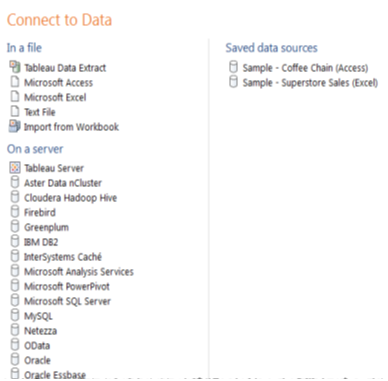 In this Connect to Data page, select the type of data you want to connect to and you will also select a saved data connection (TDS files) open a Tableau Server Data Source. A data source specific dialog box opens that allows you to complete the connection process. 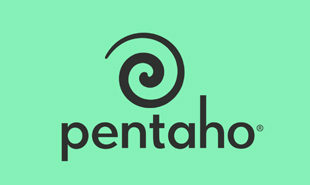 To connect to data in another way you have to import from a workbook. A workbook have several worksheets, each of them can be attached to a different data source. 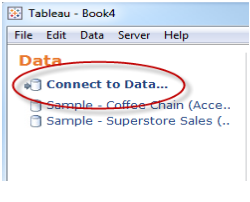 To import a connection from a workbook click the Import from Workbook button at the bottom of the Select Saved Connection tab in the Connect to Data dialog box. Once the connection is set up the data source fields show on the left side of the workbook in the Data window. 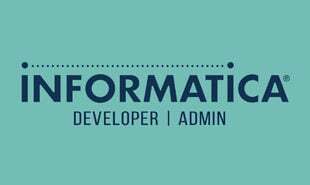 Relational data sources you can connect to a specific query rather than the entire data source. This can be useful when you know correctly the information you require and understand how to write SQL queries. Only the suitable fields show in the Tableau Data window, when you end with the connection. If your SQL query indicates duplicate columns, you could get errors when you are trying to utilize one of the columns in Tableau. This will also happen even the query is valid. Go through the Tableau online courses to make an informed decision now. "0 Responses on Connect to a Data source in Tableau"
Sign Up or Login to view the Free Connect to a Data source in Tableau.